We are excited to announce the Spokane STEMposium has transitioned into the Eastern Washington Regional Science and Engineering Fair (EWRSEF). We are continuing the tradition of hosting an annual science and engineering competition to support STEM competency in our community, but there a few things that will be different. 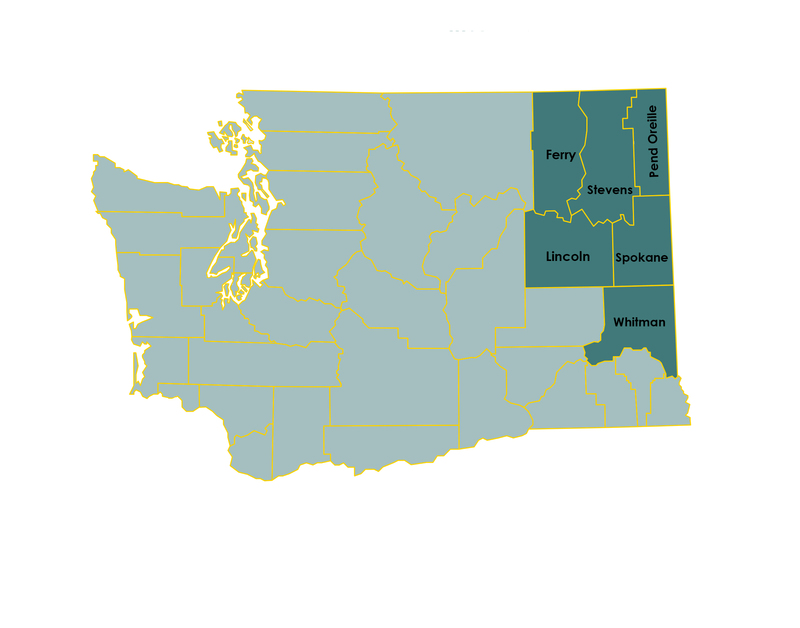 Participants must reside in an Eastern Washington County - Spokane, Whitman, Lincoln, Stevens, Ferry, Pend Oreille. All projects must have an adult sponsor - this can be your teacher, a scientist, or another adult with a science background. Eligible students must be in grades 6-12. All participants can advance to the Washington State Science and Engineering Fair . The number of projects will be limited so register early. Select winners in grades 9-12 will be eligible to attend the International Science and Engineering Fair! Select winners in grades 6-8 will be eligible to attend Broadcom MASTERS. All presentations must be done on poster board; no more PowerPoints! In lieu of writing a paper, students will need to keep and display a chronological research journal. Students can work individually or with a two to three person team. Lunch will no longer be provided. There will be places to buy lunch on campus.